​Is Debt Piling Up? Facing Foreclosure? Being Garnished? Considering Filing Bankruptcy? No need to worry. Call Jamaal! He will review your situation, explore your options, and get you the relief you need. 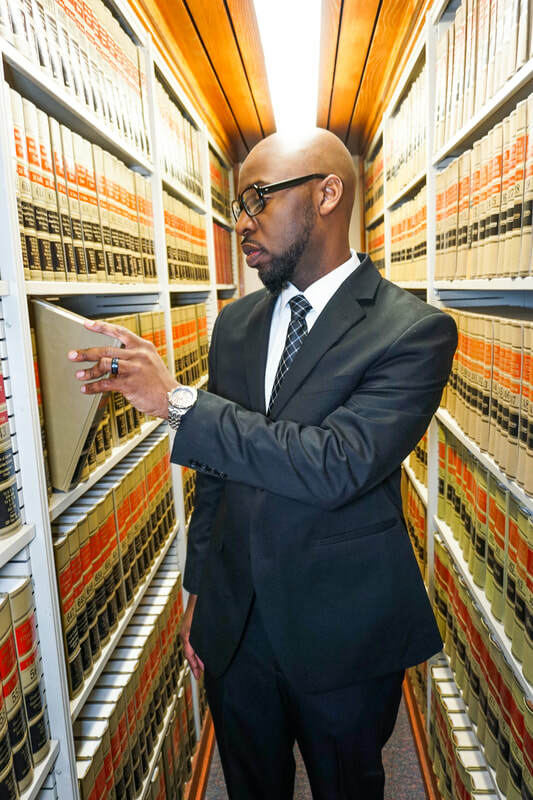 Call Jamaal now to schedule a free initial consultation. (901) 295-4529. Serving Tennessee, Mississippi, and Arkansas. Schedule Your Free Debt Evaluation Today! Are you tired of creditors calling your phone? Are you buried in overdue bills that you just cannot pay? Are you facing repossession or foreclosure? Jamaal can help. As a debt relief law firm Memphis, TN, let Walker Law Associates help you find the right solution for your situation.